Anyone got any Conversion errors or new conversions to add? I´m currently editing units.xml in order to include suggestions and fixes suggested so far in this forum, and to add a "Dimensionless" Class - for Constants like pi, e, Avogadro´s Nr. etc. The task is a huge one, verifying every factor and formula, but obviously the author has higher priorities (rightly so) than this job, and it is always better to have verifications done by someone NOT involved with the original collection. If you have ANY ERRORS to notify, or ANY ADDITIONAL CONVERSIONS to request, post them to THIS THREAD, and I´ll try to include them. I have no intention of doing anything regarding the GUI, or the programme itself, JUST THE UNITS.XML file! If requested, I´ll look into documenting the methods I use to customise VersaVerter, but both these tasks will take a little while, so be patient. I will post here, and CLOSE the thread when the job is finalised. Just in case, here is a jpg of a table of conversions. In particular, linear and square measurements would be particularly useful as they are still used, for example, in real estate. Traditional Japanese units, which I sent a while back. I dunno, perhaps because you're a spamming idiot? Keeping the above - just for show. There is nothing sweeter than having a swimming pool that is clean and safe for use at all times. In fact, it is every home´s desires a swimming pool that they can enjoy swimming on it, and this goes a long way with maintaining it. Good maintenance of your swimming pool implies that your family´s health will be guaranteed; hence no harm can befall them when they use the pool. On the contrary, poor maintenance of a pool can make them susceptible to diseases and allergies. Hence, it is essential that you hire the services of a professional pool cleaning service. If you are making a consideration on who to choose, then it is high time you considered enlisting us. Here are reasons why you should hire our cleaning service today. We always inspect the pump regularly and ensure we clean the equipment and its filters, because the water has to be filtered before being allowed into the pool. When the pump is always clean it, one can avoid cases of contaminated water that have detrimental effects on one`s skin. We also check on the condition of the tiles and cases of leakages in your pool. We reduce the risks and the hassles that are associated with storage of chemicals to our clients. Our company`s service vehicles have the ingredients and the various chemicals used in the cleaning process, hence we reduce our clients the stress to store the chemicals and they are always a call away from you. We also offer gadgets that are used in the pool. These gadgets include the buoyant objects that are used in helping swimmers in case they drown. We are also obliged to ensure that they are in good condition as long as the swimming pool is being used. Our company is always at your service in case you need pool cleaning services and we guarantee you the best. If you can provide the appropriate categories and the metric conversion rates then it shouldn't be too difficult to add them to the database. 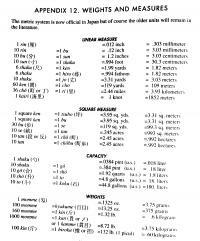 If necessary, I can provide the metric equivalents. I would like to see millicurie conversions added to the radiation group. Due to the wide range of Beauty in the world, and because of the subjective nature of claims to Truth, we desire a universally applicable conversion factor between Truth and Beauty, and for standardized symbols for both units. Candidate symbols for Truth and Beauty units must be available on standard keyboards, or from common drop-down symbol lists. Silly I know, but when I took Mechanical Engineering back in the dark ages we always standardized velocities to Furlongs/Fortnight. I would like to suggest you add U to the length section. 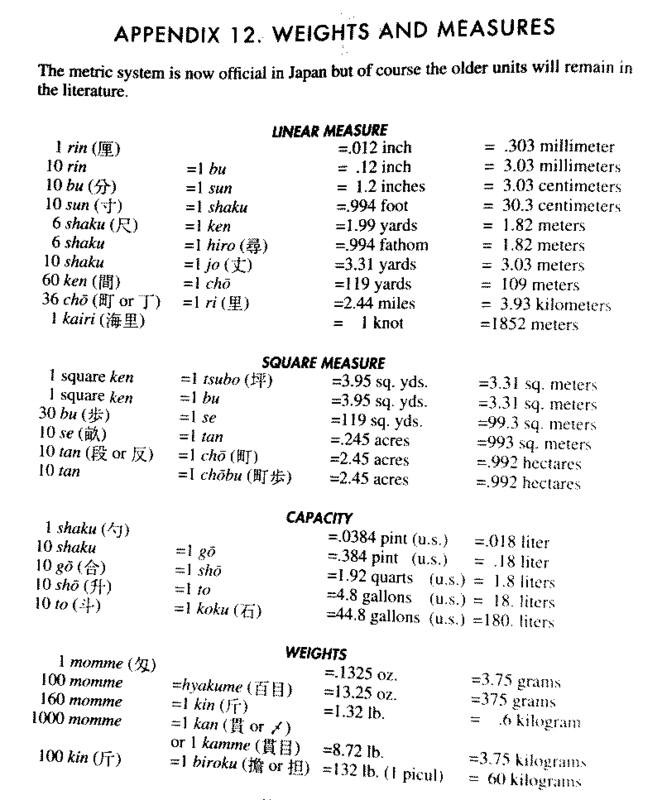 U is a unit that is used in the telecommunications industry and is used to measure the height of audio, video, or computer equipment components, as well as the height of the standard racks in which these components are mounted. One U is equal to 44.45 mm (1.75 in. ), so that, for example, a 2 U component is 8.89 mm (3.5 in.) high, and a 22 U rack houses a stack of components 97.79 mm (38.5 in.) high. Re: Anyone got any Conversion errors or new conversions to add? You have Stone (UK) and Hundredweight (UK) how about Quarters ? 4 Qtrs = 1 Cwt ? I have added "twips" added to my "to verify" list. There are variances between proposed or Draft standards, and many countries (Australia included) still allow the use of inch measurements in this area notwithstanding the use of Metric Measures for almost everything else. ISO Standards and current trends in CSS would indicate an attempt at true standardisation, but there is yet variation in what part of what letter(s) is actually measured! In DeskTopPublishing (DTP) and printing (like RTF) "points" and "twips". TWIP: one twentieth of a printer´s point (1/1440 inch, also called a twip). adudek - Time conversions are on my todo list above. As far as I can determine, the measure "Board Metre" is "non-Standard" and likely to be subject to local variation. There is quite a variance in the loose term "Board Foot"
Timber measures are NOT precisely defined ANYWHERE that I can find, probably due to the localised terminology which varies from country to country in Europe, and seemingly from county to county in the US - at least as far as my research into local Legislation goes! - Same problem for the Timber "Measure" of "Cord" - What a mess to try and unravel! Anyway, I have added "Board Metre" to my "todo" list. I had mentioned about adding Time conversions. ie. microseconds, millseconds, etc. Simple answer, czarnik - It DOESN´T update them at all! It just uses the approximations in the xml file. AM I missing something, but the Versaverter version 3.0.0.178 with base 2.2.1.0 and that has a currency conversion. Though I am not sure how it updates the currencies. Thanks czarnik, http://www.oanda.com/convert/classic actually comes in as the third entry on the Google Search above. It RELIES on a LIVE connection to CURRENT and HISTORIC exchange rates, and validates my point of frequent change. Anyone needing / wanting such a Conversion is advised to create a Shortcut to the URL of their preferred Rate Calculator page, and keep THAT shortcut (or copies of it) right alongside their Shortcut(s) to Versaverter, instead of having the URL tucked away in a Favourites List! That way, ALL your conversion needs are in the one place. Currency conversion CHANGES so frequently, and involves ALL sorts of varying "Commissions" over and above the published base-rate for the day, that it MUST remain as an optional add-on to be maintained by the user. A Google: http://www.google.com/search?q=%22currency+conversion%22 will return OVER 540,000 entries! Just check the DAILY fluctuations between yen/US$/UK Pound/AU$ - how could you keep up with those? - anyway, I´ll leave that one OUT for the reasons given. - Sorry about that. Not too familiar with the product, but the most obvious class - currency - seems to be missing. 68) Dimensionless - for Constants.